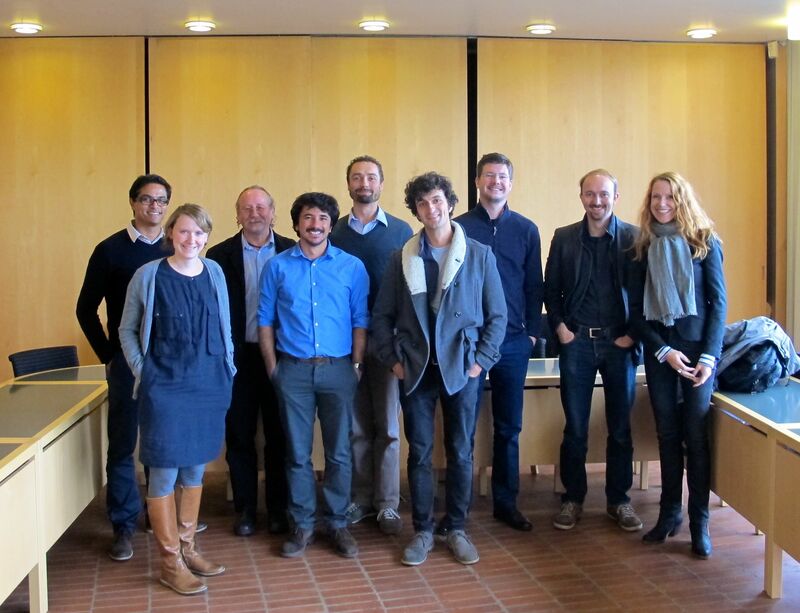 24 and 25 of October 2012 I was teaching Intercultural communication and dialogue to participants and partners from a variety of different countries who are to start an exchange period, or to receive participants through the Norwegian Peace Corps – Fredskorpset. The course took place in Bangkok, Thailand and w e had interesting discussions aound topics such as intercultural encounters and adaptation, culture choc, communication and social control, hieararchical and egalitarian systems and processes of ‘othering’. 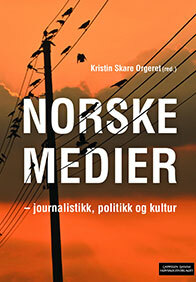 This semester I am in charge of a course entitled ‘Journalism in a changing Europe’. And Europe is indeed changing! 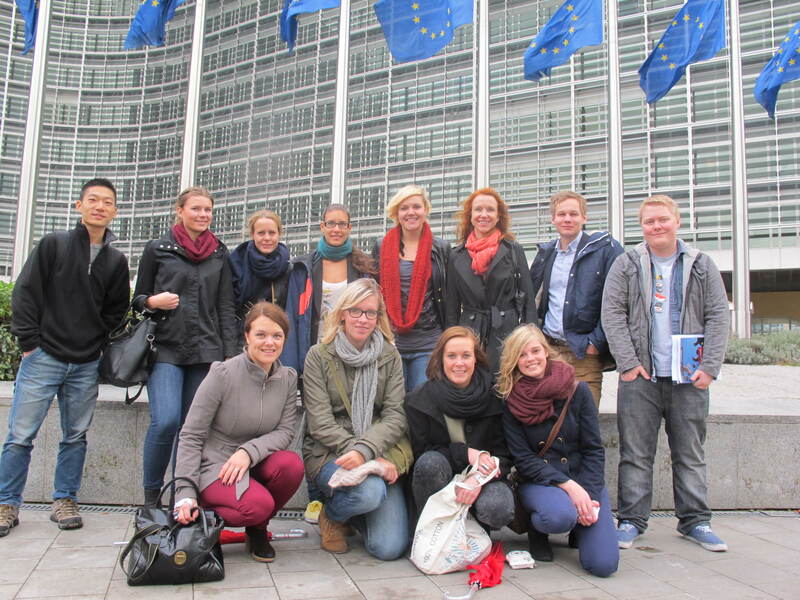 The 17, 18 and 19 of October we visited Bruxelles and the central of the EU institutions and were introduced to many of the current processes and challenges as well as to Norway’s relations with the EU, the EEA agreement, NHO and EFTA. We also met with Norwegian journalists and trainees at the Mission of Norway and mingled with the Eurocrats at Place Luxembourg. On 5 October I was the opponent at Thomas Petersson’s Doctoral Defence at the Institute of Journalims and Media Studies at Stockholm University, Sweden . 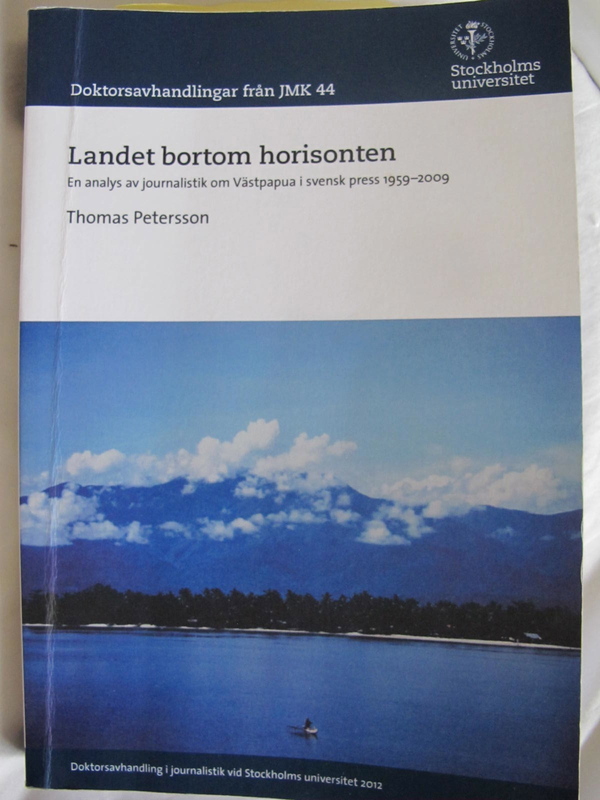 Thomas has written a very interesting thesis on the Swedish press’ coverage of the conflict of West papua during a time span of fifty years ! Read more (in Swedish) here. Rådssalen, Lucy Smith Building, University of Oslo.